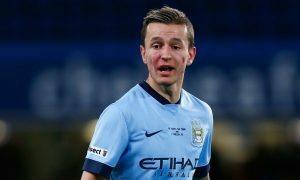 After a productive year on loan at FC Twente in the Eredivisie, Manchester City starlet Bersant Celina is ready to test himself in the rough and tumble of England’s Championship next season. Celina, who was on the wrong end of a 5-0 thrashing from Norway U21 while representing Kosovo U21 yesterday, spoke to Norway’s NRK about his future plans. Celina said he has offers from Bolton Wanderers, Ipswich Town and also Leeds United, giving him some appealing options in England’s second tier. 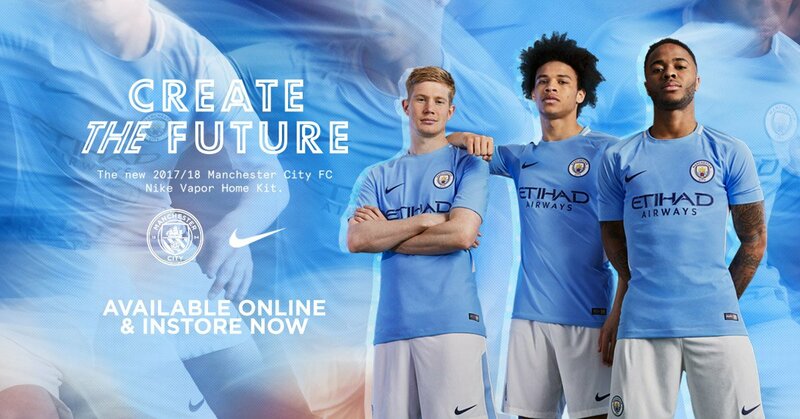 “It will be one of those clubs,” the City youngster confirmed. Celina, 20, made 27 appearances in the Eredivisie for Twente last season, scoring five goals and contributing the same amount of assists. He signed a long-term contract extension at City last year, and is now set for the second loan spell of his career.